Kaumualii Highway in Kalaheo, looking in the westbound direction. 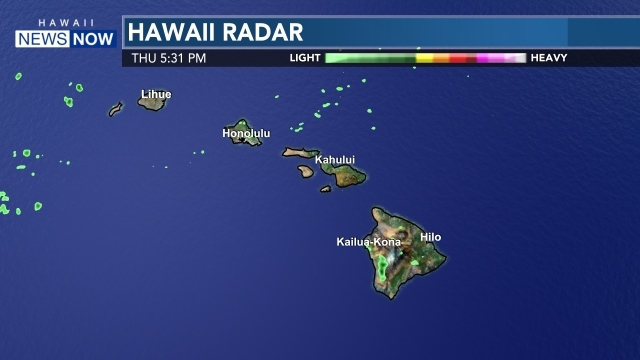 KALAHEO, KAUAI (HawaiiNewsNow) - Authorities on Kauai have identified the 63-year-old man who died Wednesday during a crash in Kalaheo. 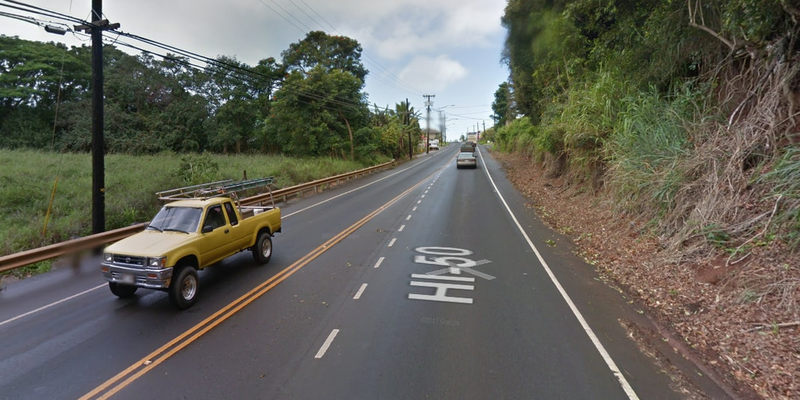 A county spokesperson says David Akre, a Lawai resident, was traveling east along Kaumualii Highway in a Toyota pickup truck when, for an unknown reason, he drifted off the road and crashed into a utility pole. The crash happened around 11 a.m., police officials say. Officers closed both lanes of the highway between Hokua and Papalina roads for several hours while they conducted an investigation. Bystanders rushed to the man, who was unresponsive after the crash, and began performing CPR until emergency crews arrived. He was then transported to the Wilcox Memorial Hospital, where he was pronounced dead.